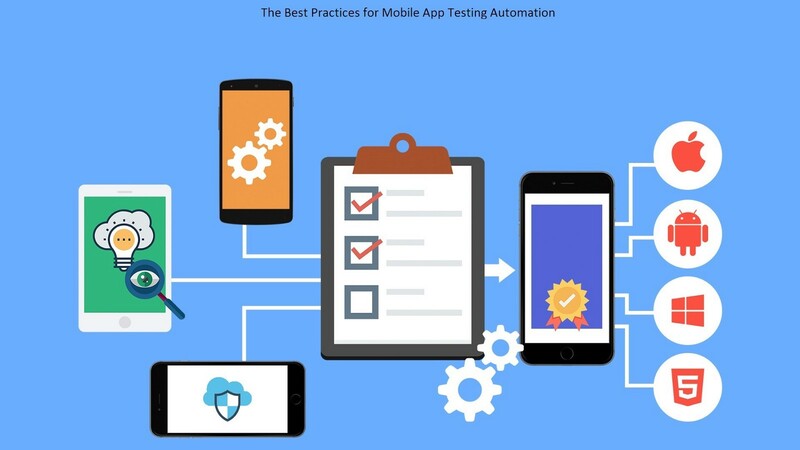 Even though it is a widely accepted fact that automation leads to consistency, enhanced code coverage, and better code quality, many software product companies fail to automate their manual testing processes. 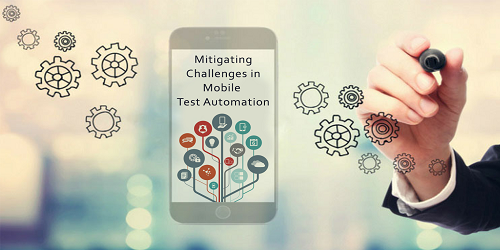 In the absence of automation, even a minor slippage in manual testing or inadequate code coverage can have disastrous consequences. 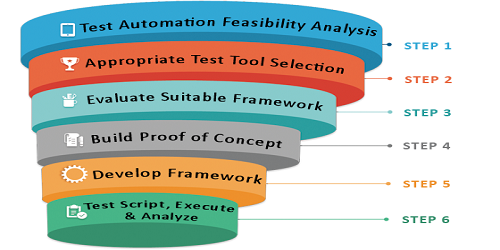 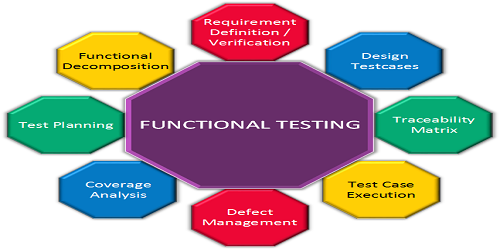 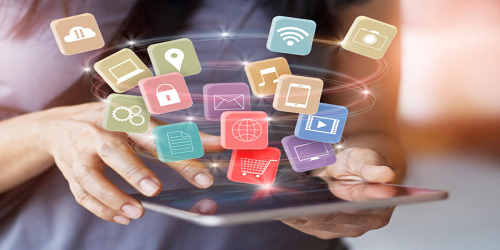 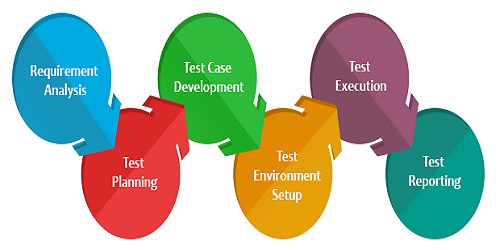 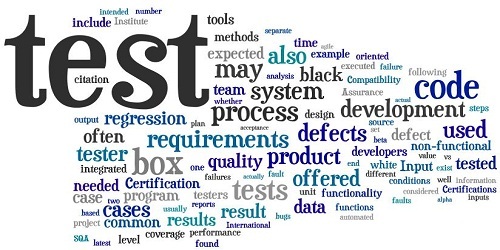 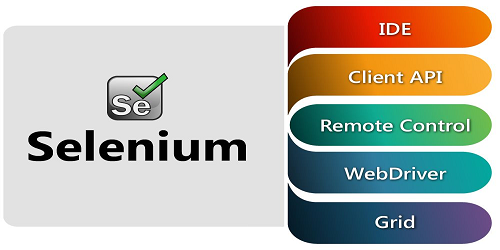 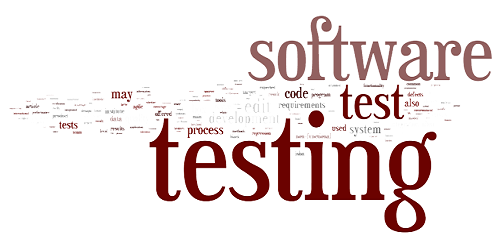 The customer experience testing services are delivered through an automation framework (regression testing), appropriate for the development environment of the product or system, and to ensure continuous testing of the application.